The creators of Cornwall’s newest and most rambunctious garden fête, The Great Estate, announce the launch of a decadent one-night soiree of tantalising beverages, live music, burlesque and fire dancing. Nestled within a leafy corner of the Scorrier House Estate, the much loved Secret Gin Garden returns to the 240-year old walled gardens on Friday 17th August 2018. 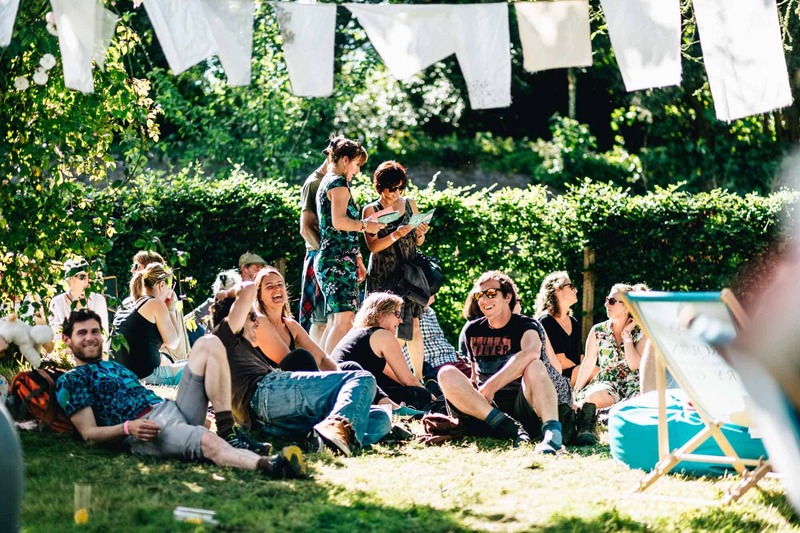 Playing host to Electric Swing Circus and The Allergies, tickets for the very first edition of The Return of the Secret Gin Garden are available now via the website.